I would like to inquire about your property Bayut - 7/50. Please contact me at your earliest convenience. 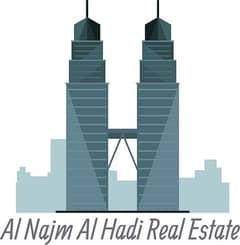 Amazing brand new European 1bedroom flat for rent in Khalifa city cols to khalif market big balcony . Amazing European compound studio flat with balcony with tawtheeq for rent in Khalifa city . Luxury Finishing , Charming And Bright Apartment . Free WiFi, TV Connection , Excellent Full Washroom With Tub , Nice Kitchen Covered Parking Inside, Security 24\\7 Hr. 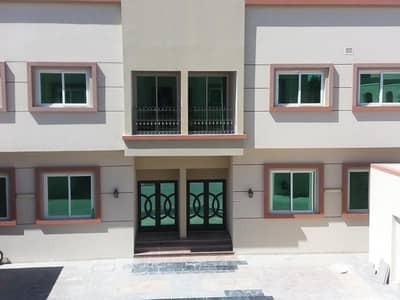 tained brand new compound !! 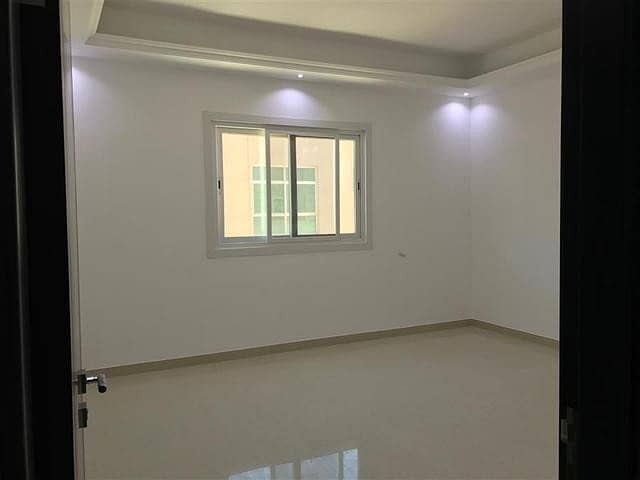 Brand New and Clean Amazing finishing studio available for rent in Khalifa city A with following features! !